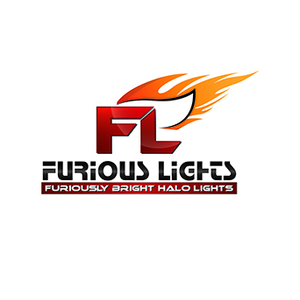 Furious Lights is a user friendly and specialized place of Halo Lights and Car accessories stationed. Our primary goal is to help you choose the right halo light or accessory. Explore more information from official website!